When times get bad, businesses often tap into real estate equity to bring in some quick cash. 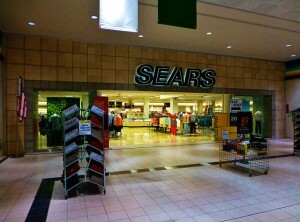 Sears is no different. 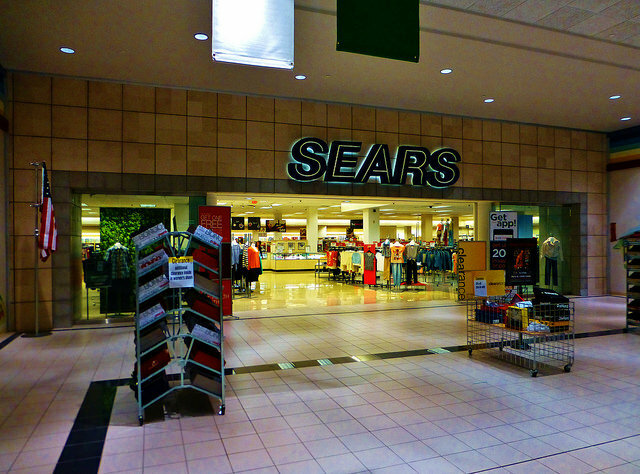 Sears Holdings will sell some of its properties to two newly created ventures, which in turn will lease them back to the company, generating much-needed cash. Sears, which owned or leased 1,725 Kmart and Sears stores combined as of January, expects to earn $2.5 billion from the sale. Find out more about Sears’ decision to tap into real estate equity to bring in cash at CBS Money Watch.